Claims from Hurricane Irma continue to grow. The hits from Hurricane Irma keep coming. More than 1 million claims have been filed in Florida as a result of last year’s hurricane. Those claims have surpassed $11.08 billion. Hurricane Michael, which hit the panhandle this summer, had drawn 119,160 claims worth an estimated $2.94 billion in insured losses so far, according to the Office of Insurance Regulation, the South Florida Sun-Sentinel reports. 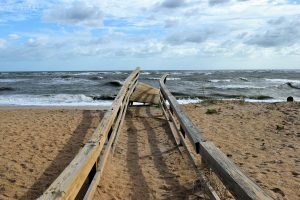 Even as claims have slowed more than a year after the massive and deadly September 2017 storm, insurers recorded an additional $600 million in estimated losses through more than 5,500 new claims over the past three months. Across the state, the top counties for damage claims were Miami-Dade with 128,661, Collier with 95,273, Broward with 84,042, Lee with 84,032 and Orange with 75,003. In all, 1,002,821 claims had been filed from Irma. The numbers posted Thursday might be the final update from the office, which said future data calls “may” be announced for the storm that has drawn claims from all 67 counties. 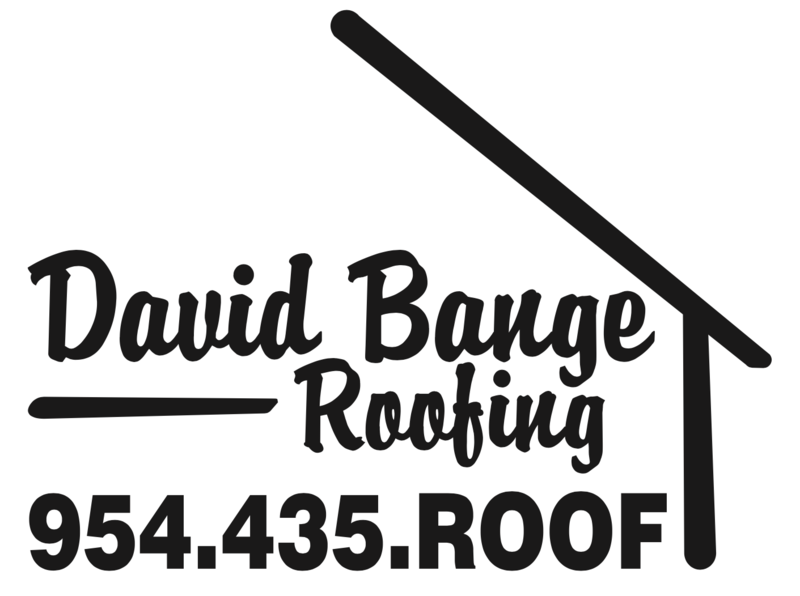 At David Bange Roofing, we stand ready to help with all of your roofing needs.